Below market. Seller ready to go. 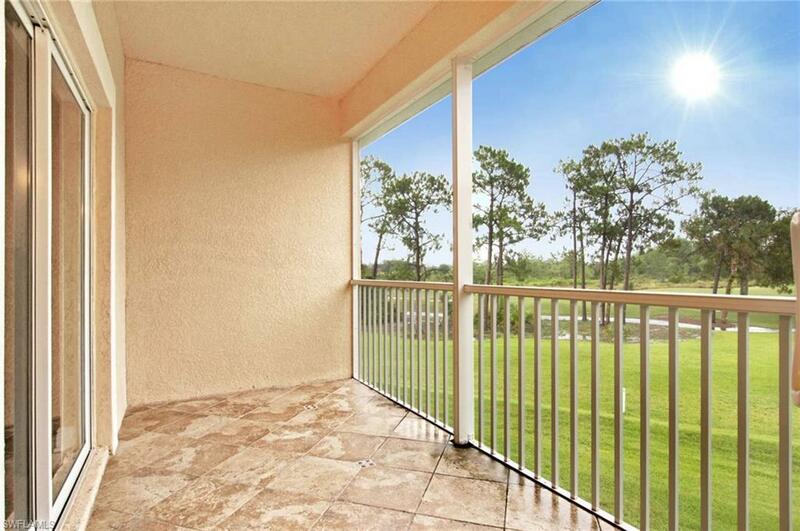 Wake up to the sunrise over the golf course in this beautiful 2nd floor condo with two car attached garage. Four bedroom or three bedroom with den/media room, 2 bath. Community pool steps away. Tiled throughout main living areas and wood floor in all bedrooms. (no carpet). This beautiful community of Gateway offers golf, tennis, shopping dining and more.